I called Virgin Media and they advised me there were no issues in the area (North Glasgow). As a test they reverted the SH3 back to Router Mode and internet access was restored, so I assumed the problem was mine. 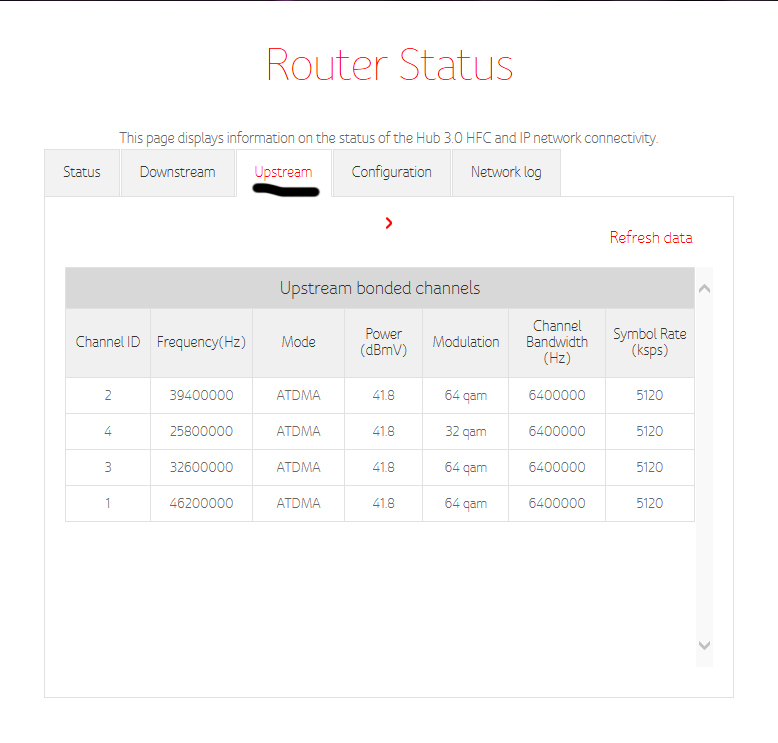 I changed it back to modem mode to have a further play around but still couldn't get an IP on my router. I eventually gave up this evening and decided to switch the SH3 back to router mode. What's bizarre is I now have both my SH3 and Wifi Router broadcasting SSIDs and internet is available via both! Has anyone else experienced this recently as I'm still not convinced the problem is my wifi router? 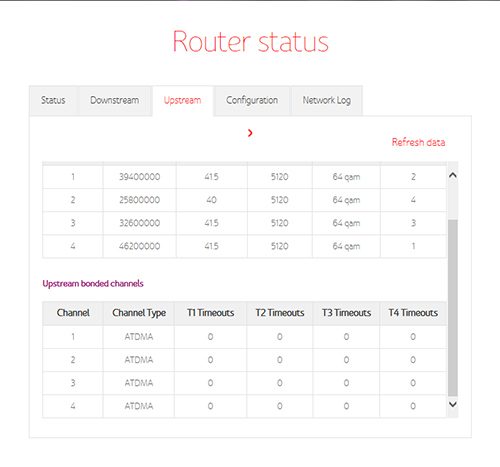 Can you run this test in router mode and post it’s results. Please remove your ip before posting. Should ipv6 be ticked the same as ipv4 ???? ?Mine is not. You don’t need to worry it’s normal not to have IPv6 at this time. The reason I asked gmudos to run the test is because his CPE (Hub 3) May have been moved over to ds-lite as this would explain how he is not getting a public IPv4 on his own router. 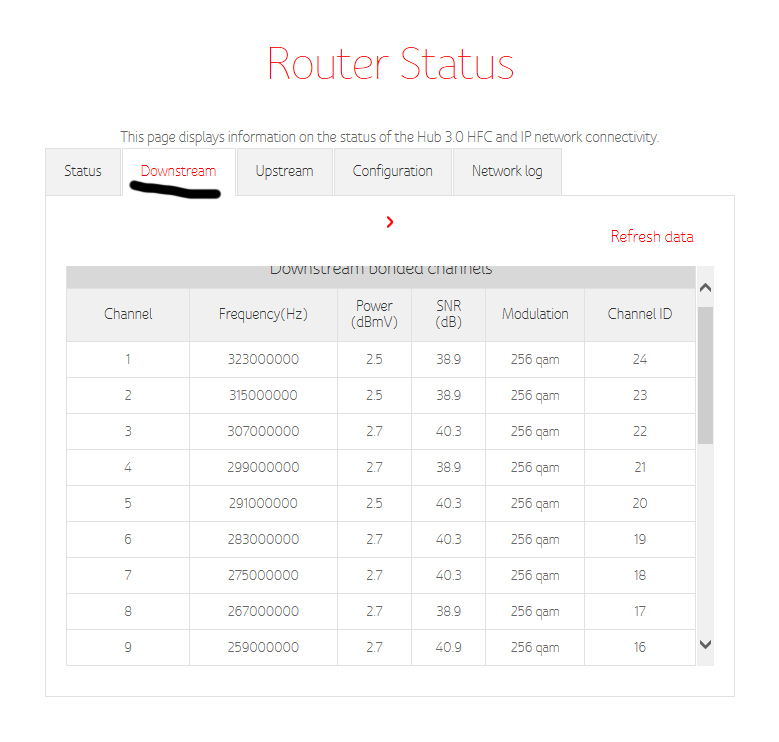 Last edited by Martin_D; 05-02-2019 at 04:32.
when it is modem mode what are the led's doing and have you had a look at the router status and logs to see what is going on? 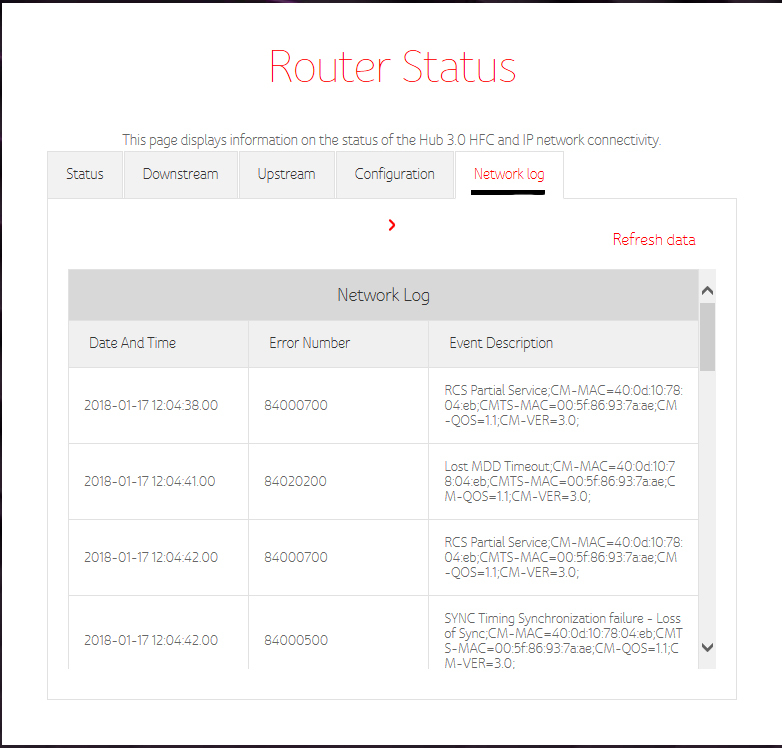 Not that the network log shows much (is it an old log and not current), if the circuit glitched and reset, then the router/hub connection may not have been in a state of grace. 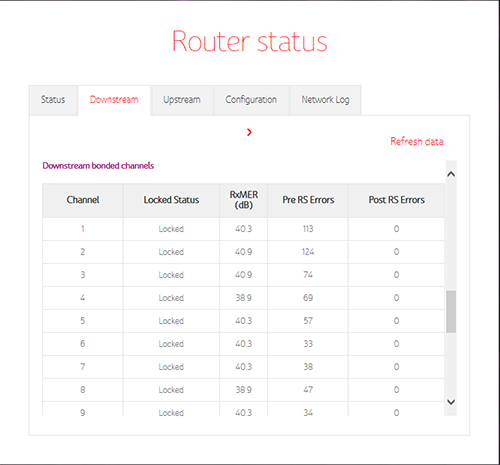 Have you thus tried the correct sequencing for restarting the connection? 1. Both devices assumed off. 2. 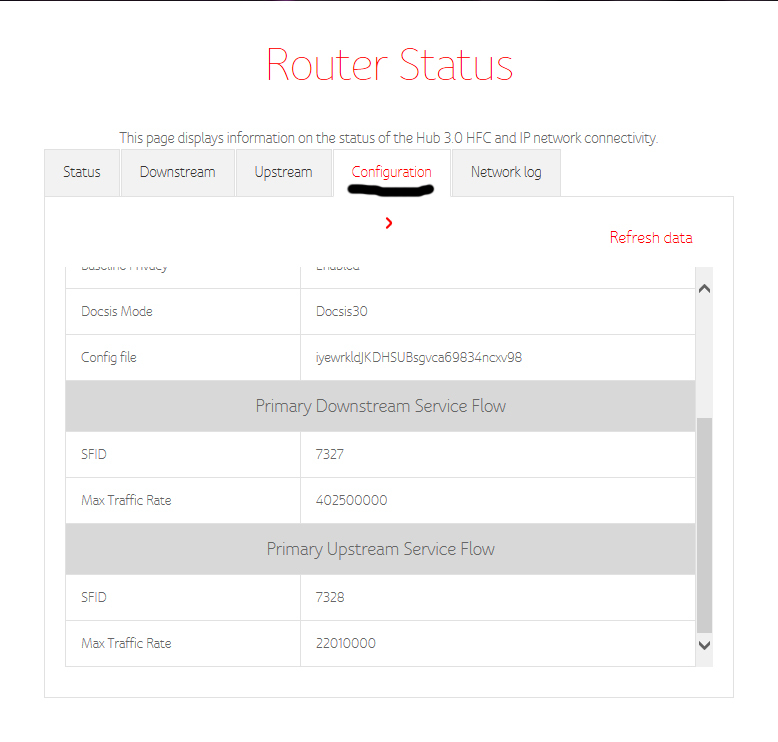 Router connected to hub and switched on. 30 seconds to settle. 3. 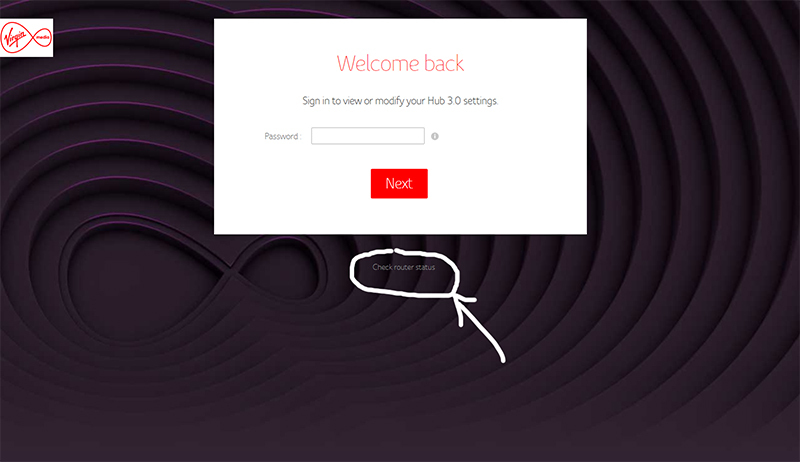 Switch hub on which finds the router in a state of grace. 4. WAN IP address granted. If that doesn’t work, please post the Nighthawk logs so we can see the engagement between hub and router. Gave it another try this evening and switch the SH3 back to Modem Mode ... still no external IP being dished out to my router. You could also try changing the MAC address on your routers WAN port (should your router support doing that), to rule it out.